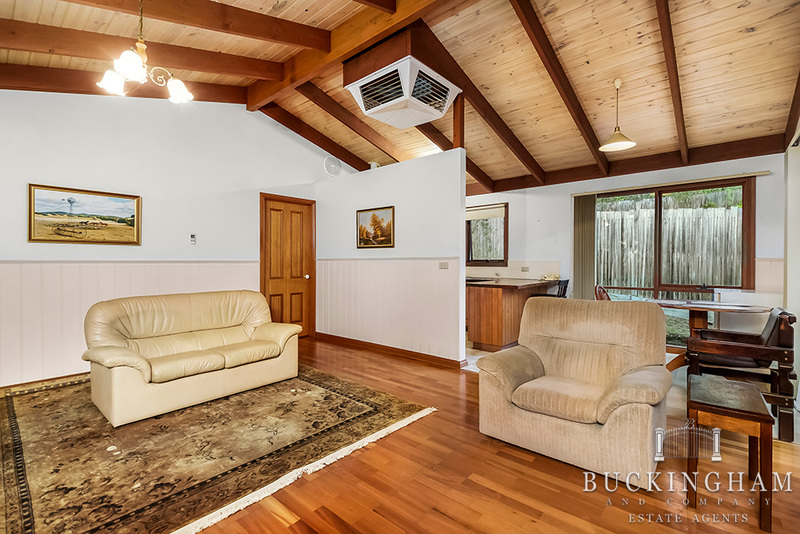 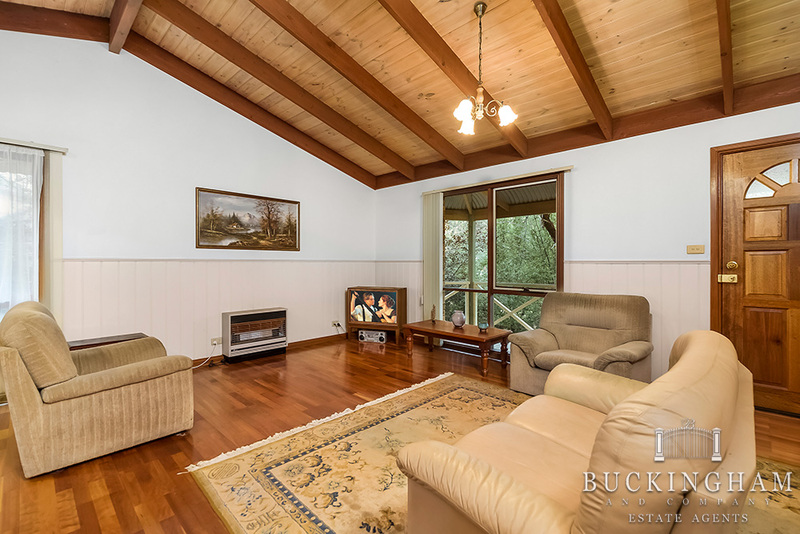 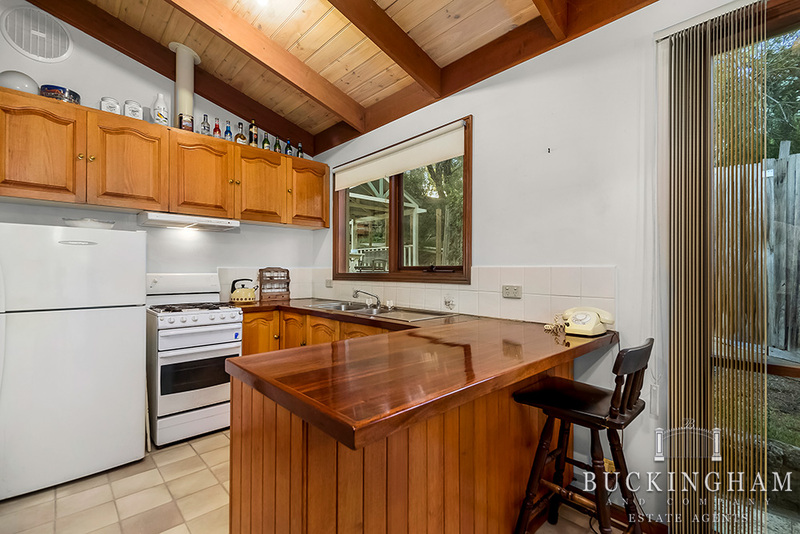 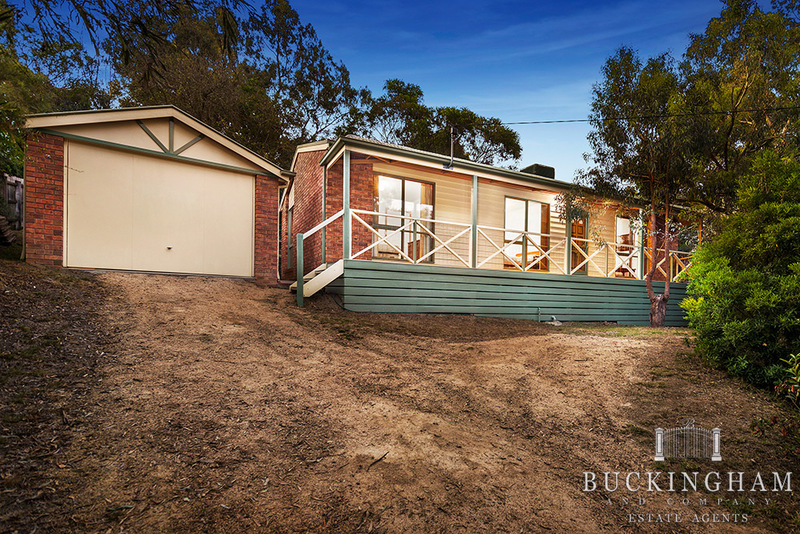 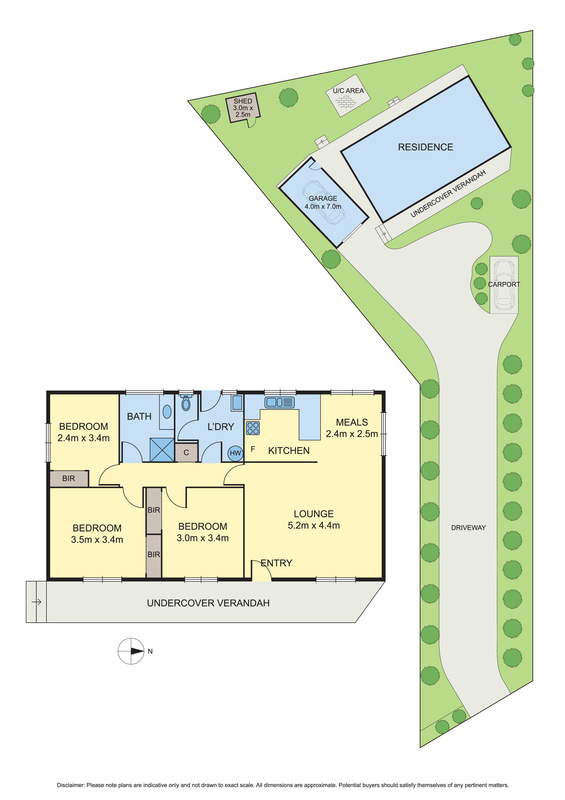 Down a long tree-lined driveway you will find this secluded Eltham residence, offering a simple single level design and unbeatable convenience. 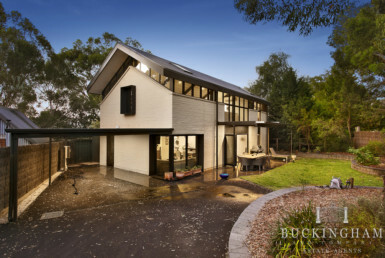 The inviting home delivers a spacious open plan living/dining zone with cathedral ceiling and leafy outlook, solid timber kitchen, 3 robed bedrooms and a well-positioned family bathroom. 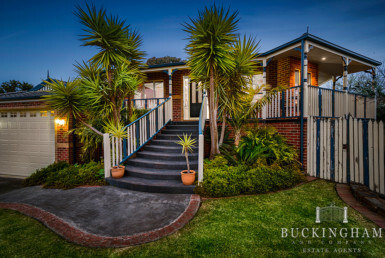 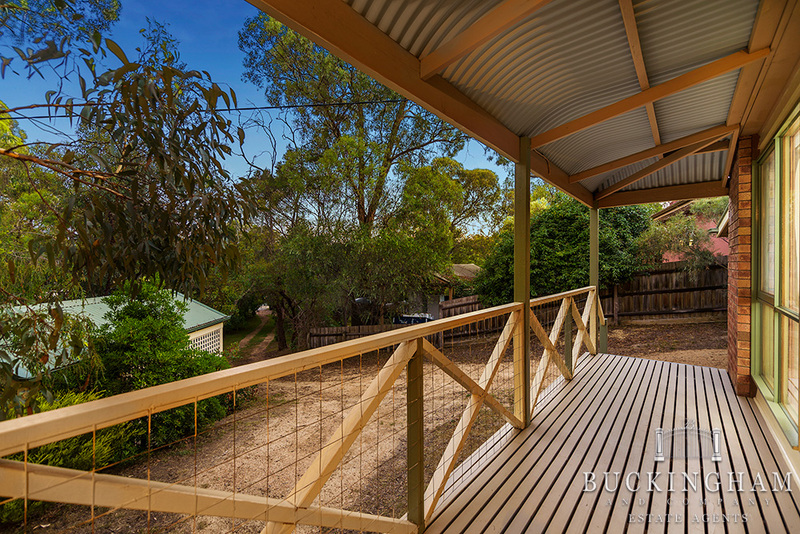 An attractive garden gazebo is the highlight in the rear yard, while to the front of the house there is lots of greenery, a single carport, garage and plenty of parking for a boat/trailer/van. 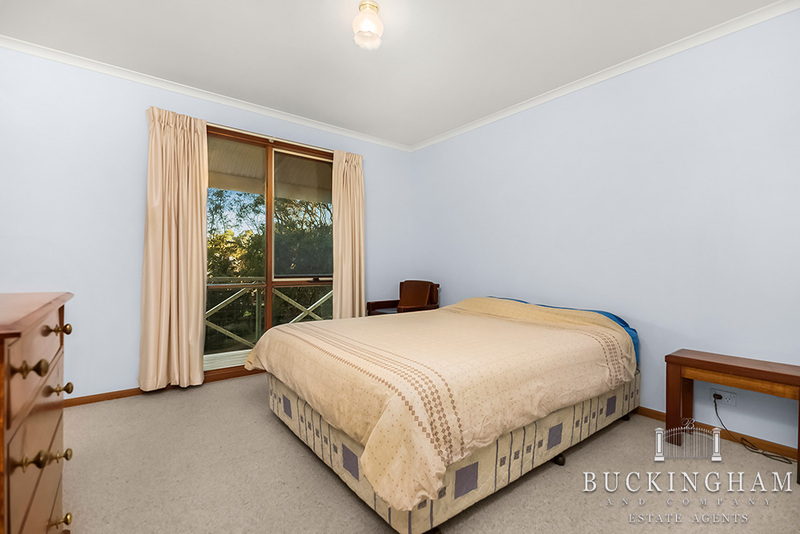 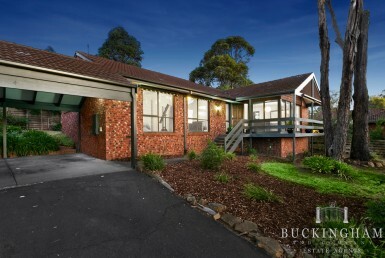 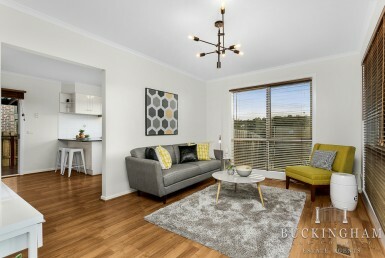 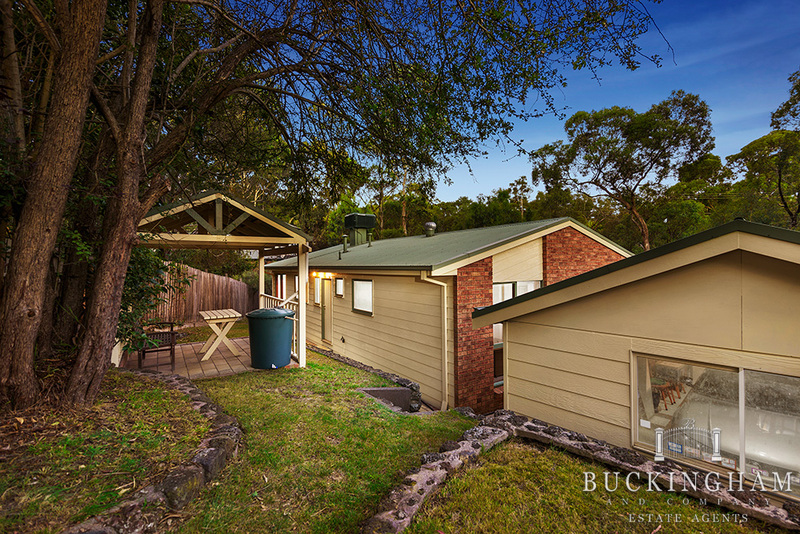 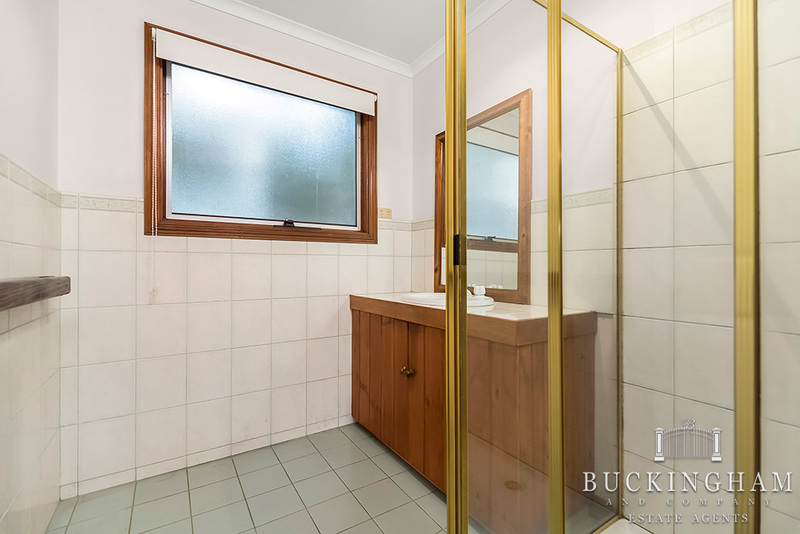 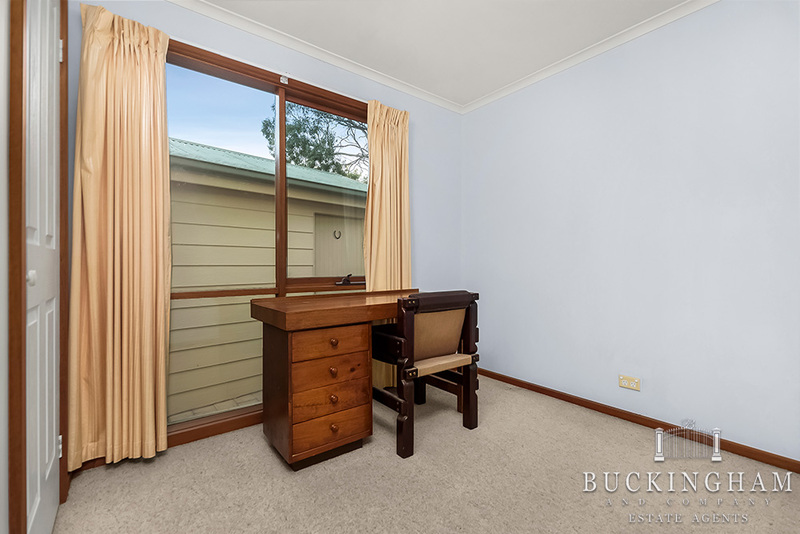 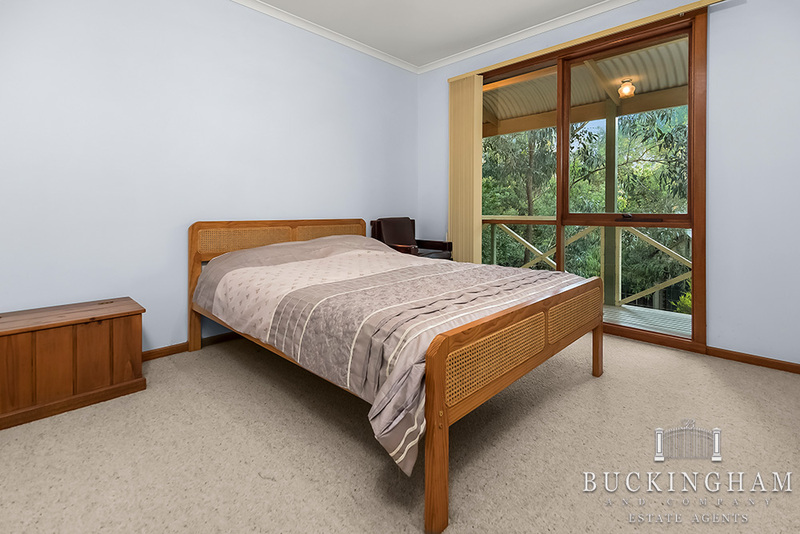 With gas heating and, evaporative cooling, this property is opposite Bolton Street shops, with an easy walk to the bus stop, Eltham High School, parklands and Leisure Centre.